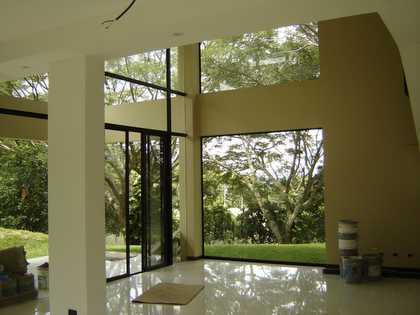 Luxury home with spectacular view in Grecia, approx. 45 km northwest from San Jose. Story house in very calm and quiet location. 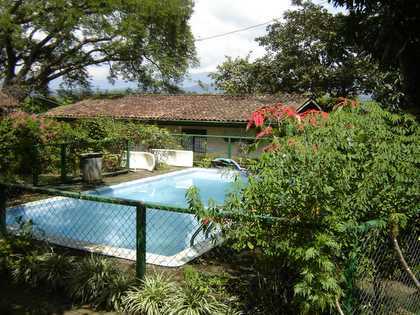 This property was made with the best quality, has a nice architecture like Spanish style. 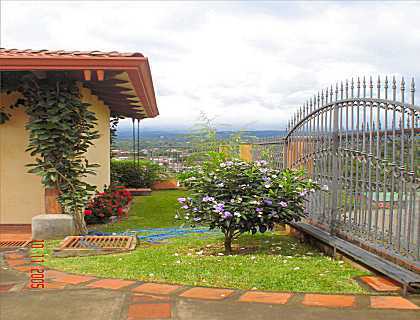 The home has a multiple attractive details, the kitchen is furnished in wooden cabinets with the best quality, bedrooms, terrace, attic and storage ample green area etc. 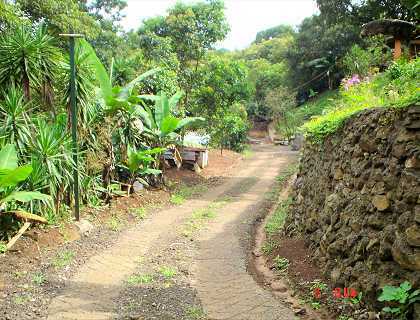 Located in a high value zone of Alajuela, the climate is very fresh, noise and contamination free, close to everything, at 1.2 km from the downtown Grecia, has very easy access roads. Option to rent.